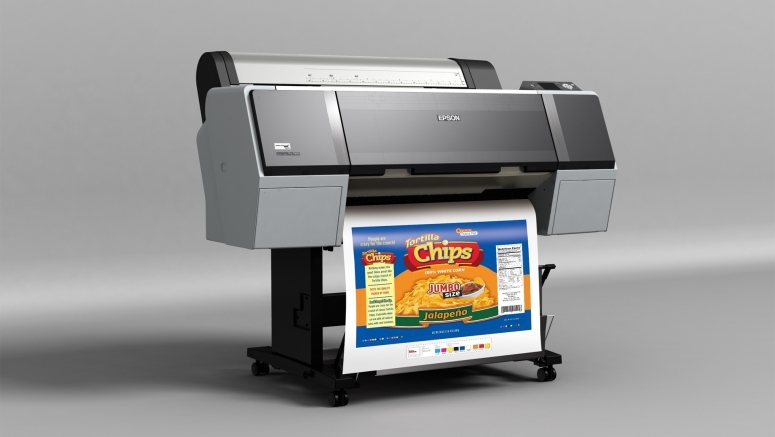 Pre-printing is directly related to color management system. Modern machinery and equipment used in printing industry can define different colors. I.e. : number of colors a monitor can display is more than the number of colors that can be printed. 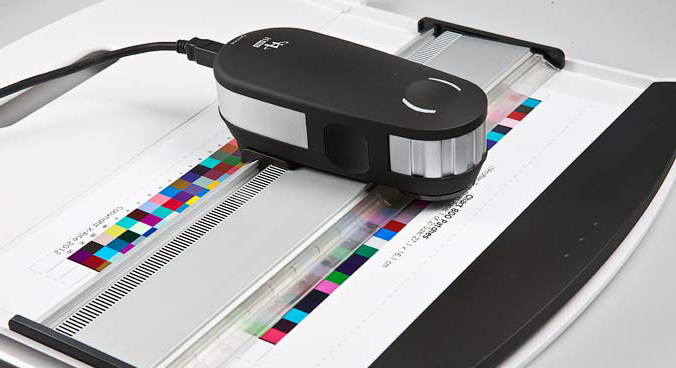 Cameras, scanners and monitors achieve imaging through RGB color system principle while printing presses and printers use CMYK color system principle. In color management system, it is essential to minimize color losses and to obtain the most accurate color in transition from RGB color scale to CMYK color scale. While colors are defined from one device to the other, values should not change and all devices should recognize and carry colors in conformity. The process is continued with simulating the colors in the screen and the proof. To perform these processes a colorimetry based communication is used in color management system. Colorimetry characterizes adopting the color scale of a device to the human eye, using an independent color scale. These are followed by simulation, which is the profile produced by our calibrated devices. 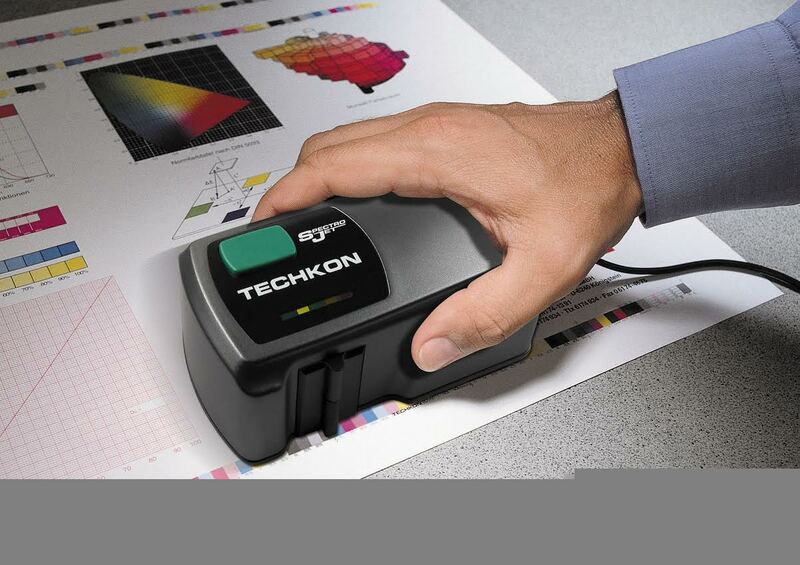 Profiling is the determination of the color system of a calibrated device or machine, or simply preparing fingerprints of said equipment. Thus color values are converted and the simulation of the print in proof can be achieved with minimum deviation. 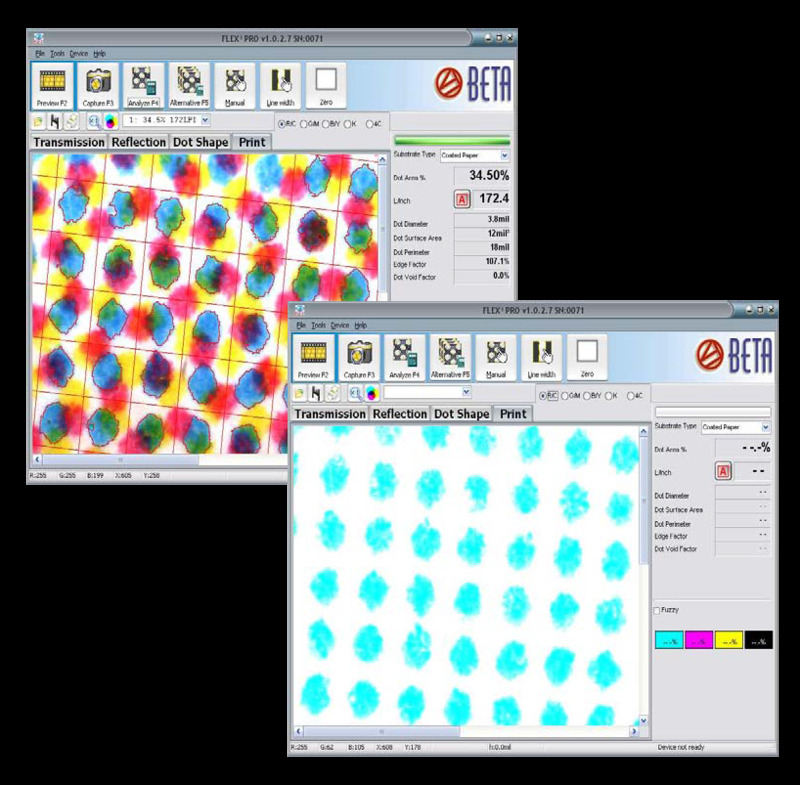 Furthermore, 3d or 2d structures of the screenings can be seen over the block using Beta Flex Pro device along with post printing color separation and analyses. 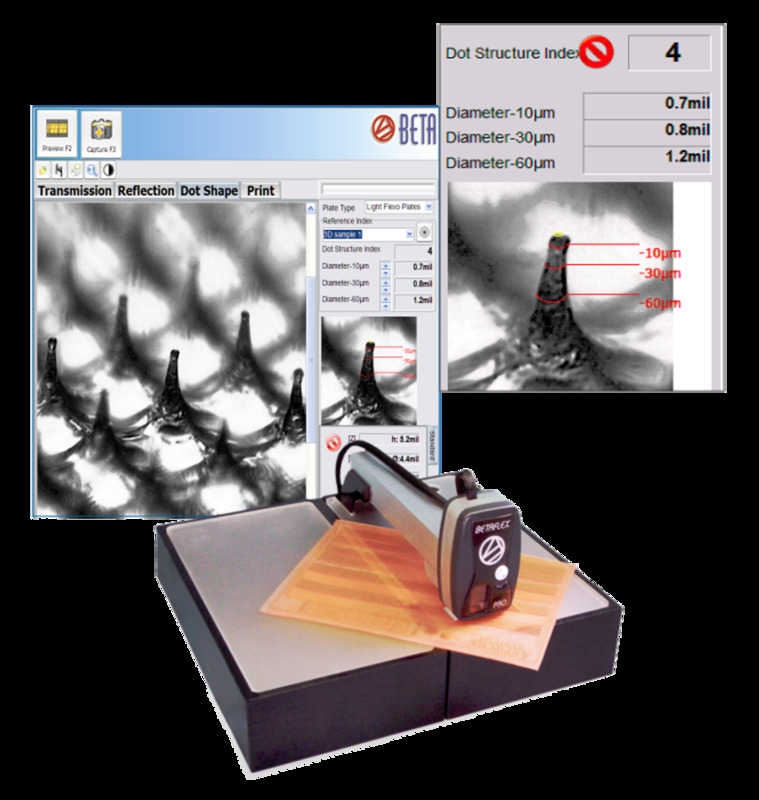 Screening values can be measured over the print or the block using Beta Flex Pro device. All these facilitate production over quality standards in flexo blocks, while also quickening fault detection process helping in creating fast solutions. One of the most important problems in pre-print preparation process is the difficulty in obtaining the colors after the print is complete.  In Bülent Cliche, we have measures in place to minimize problems in pre-printing and color management and ensuring customer satisfaction.